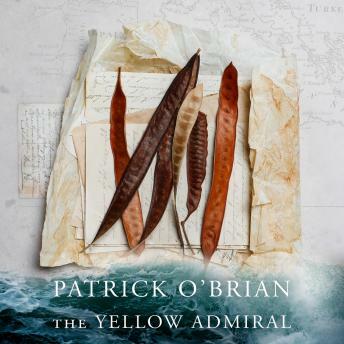 The Yellow Admiral - the eighteenth novel in the sequence hailed as the greatest series of historical novels ever written - sets the fall and rise of Jack Aubrey in brilliant counterpoint to the fall and rise of Napoleon Bonaparte. Life ashore may once again be the undoing of Jack Aubrey. Even Jack's exploits at sea turn sour in the storm waters off Brest. Worst of all, in the spring of 1814 peace breaks out. But Stephen Maturin returns from a mission in France with news that the Chileans require the service of English officers. Jack is savouring this reprieve for his career when he receives an urgent despatch ordering him to Gibraltar: Napoleon has escaped from Elba.